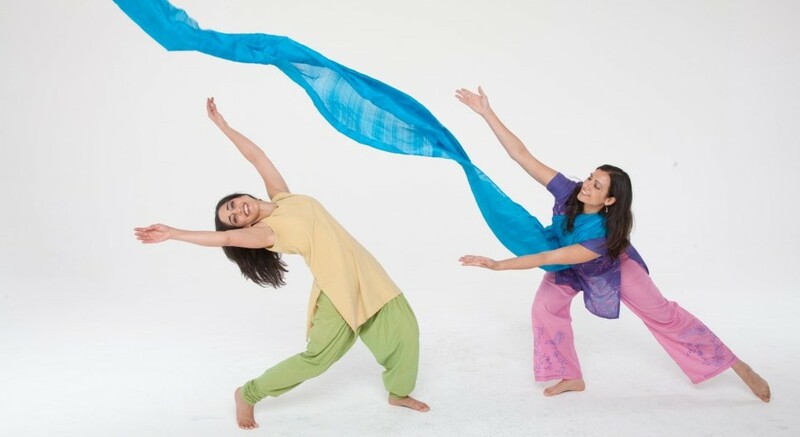 Our popular show Indian Mythogy and Me will be performed by Ulka Simone Mohanty and Shyamala Moorty. Interactive fun for the whole family, we hope to see you there! Santa Fe Springs is just North of Long Beach and South of Whittier.